Cityscape Beirut and I date long back in our work together. 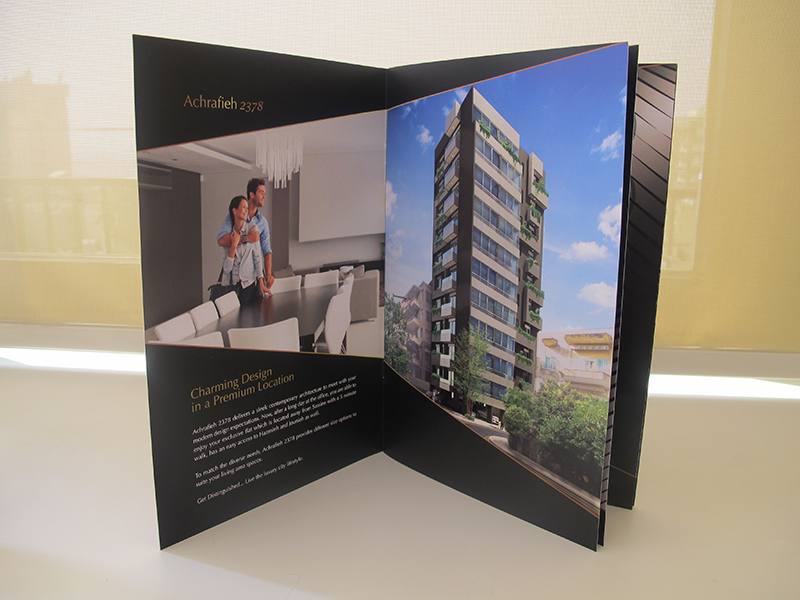 One of the most significant residential projects is Achrafieh 2378. 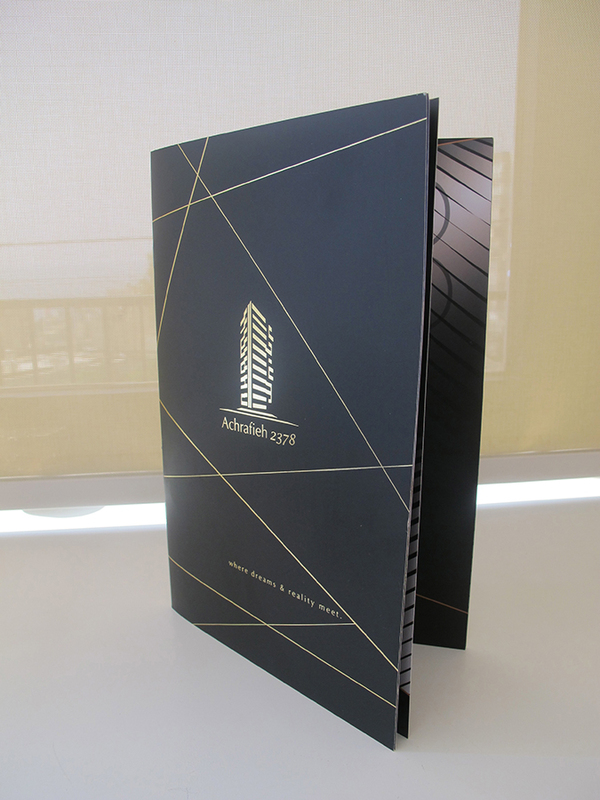 The residence's branding consisted of a logo, catalog, and fencing of the site.